One of India's largest telecom major Bharti Airtel has extended its BigByte data plan. The customers will now be able to avail the same offers until October 31, 2018. And now this offer will be available to only those customers who choose a monthly plan of Rs 699 and up to Rs 1,299 in Delhi. To avail this offer, one should log on to the official website of Airtel and choose the appropriate plan accordingly. 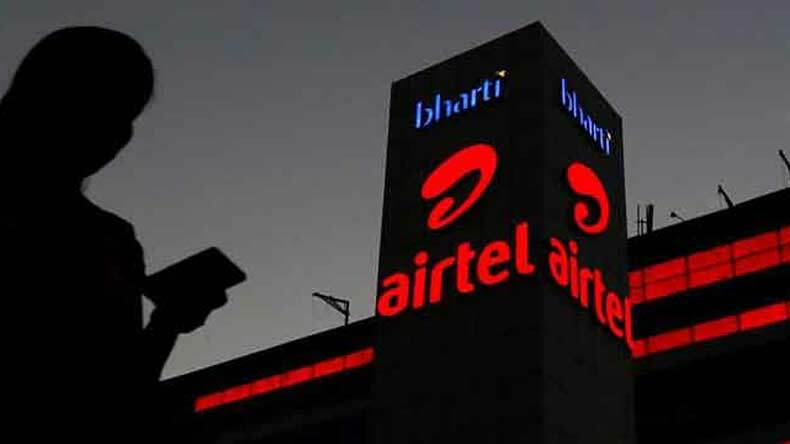 Good news for those who are a Bharti Airtel broadband user, the Airtel offer for broadband data, which was valid until March this year, has been extended until October 31, 2018. According to reports in a leading daily, the Big Byte Offer was launched in May last year, which provided 1000 GB for eight months. This offer was announced to combat with Reliance Jio as the data war in the industry is heating up with each passing day. Moreover, Bharti Airtel was offering six plans for Rs 599, Rs 699, Rs 849, Rs 999, Rs 1199 and Rs 1599, which can get you 1000 GB of bonus data, which was valid till March 31, 2018. But as it has been now extended, the customers would be able to enjoy the same benefits. However, In Mumbai, the telecom sector will only offer additional data to customers who have opted for a monthly plan of Rs 699 and up to Rs 1,799 while in Delhi, this offer will be available to only those customers who choose a monthly plan of Rs 699 and up to Rs 1,299. Also, the Rs 699 plan offers 40 GB data at 40 Mbps speed in addition to 500 GB extra data while Airtel’s Rs 849 plan offers 55 GB data and 750 GB extra data, respectively. The Rs 1,099 and Rs 1,799 plans of the telecom will offer 100 GB data at 100 Mbps speed and 1000 GB extra data. For those who do not use the data fully need not worry as there will be a carry-forward option available until the extended date, i.e. October 31, 2018. The offer can be availed online only. This offer is being provided to any customer who wished to avail Airtel’s DSL services on or after 12th June 2017 as per reports in a leading daily. To avail this offer, people can log on to the Airtel official website, airtel.in/broadband, and then choose the appropriate plan. Personal details such as your mobile number, address and more, are to be provided in the required spaces on the website which is a usual process. After the process, your account will be credited with the extra.